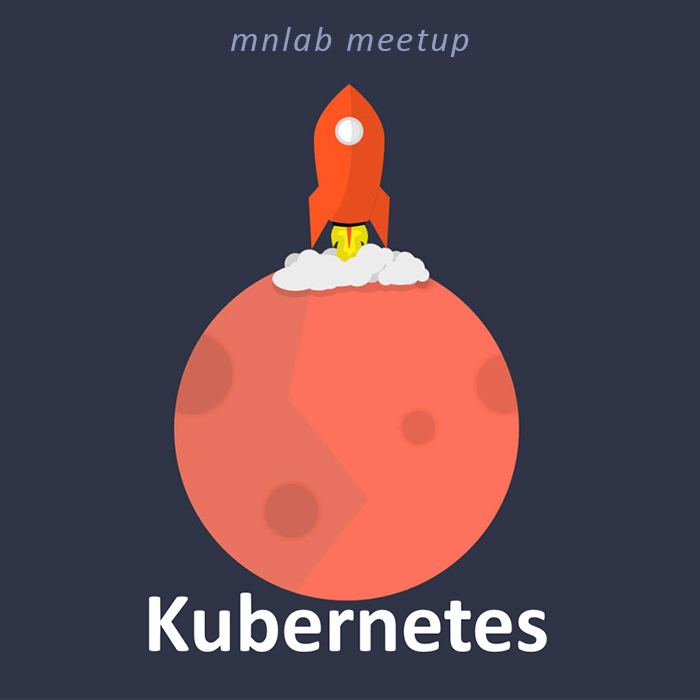 This week, the subject of our MNLAB meetup was Kubernetes! 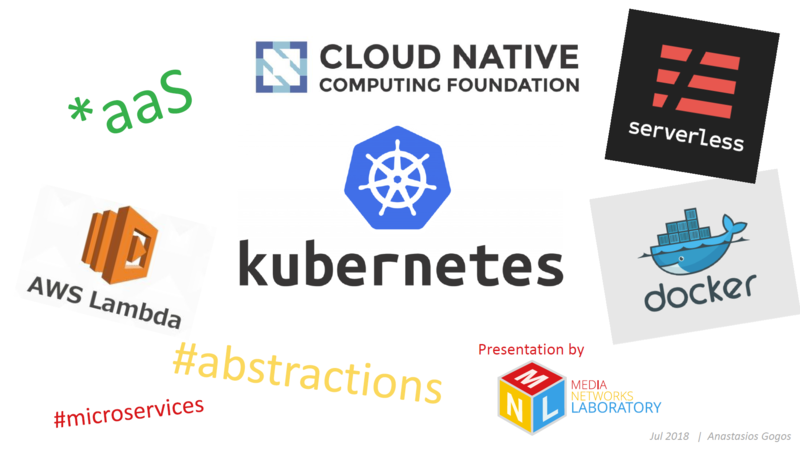 Well…, not only Kubernetes but also a few other topics which are included in the following presentation title. 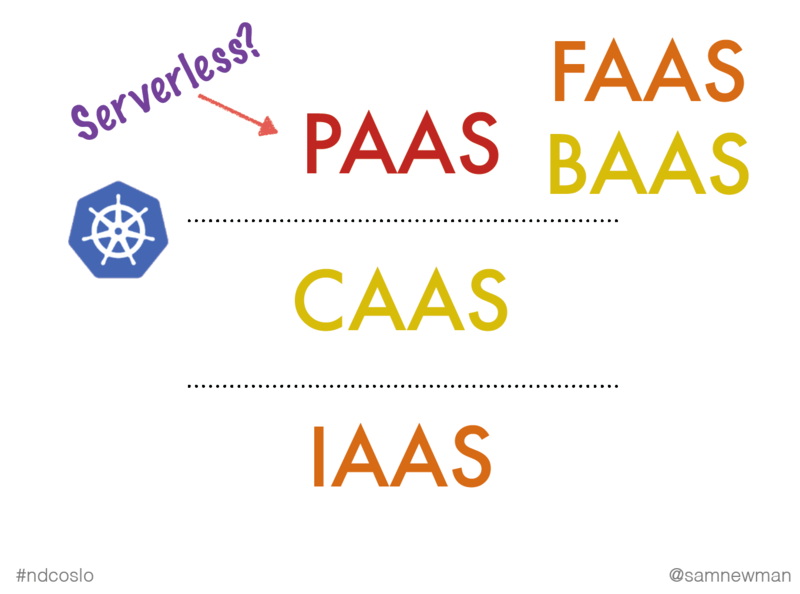 We started with a short history of how things evolved from the bare-metal age, to what we call today serverless. Then we continued with containers, container runtimes, container orchestration and Kubernetes. Finally, we closed the meetup with some humorous quotes and pics regarding computer science and “abstractions”. *aaS – what should I remember? and as Sam Newman says in the following video: “it’s all about abstractions”. Containers – what should I remember? 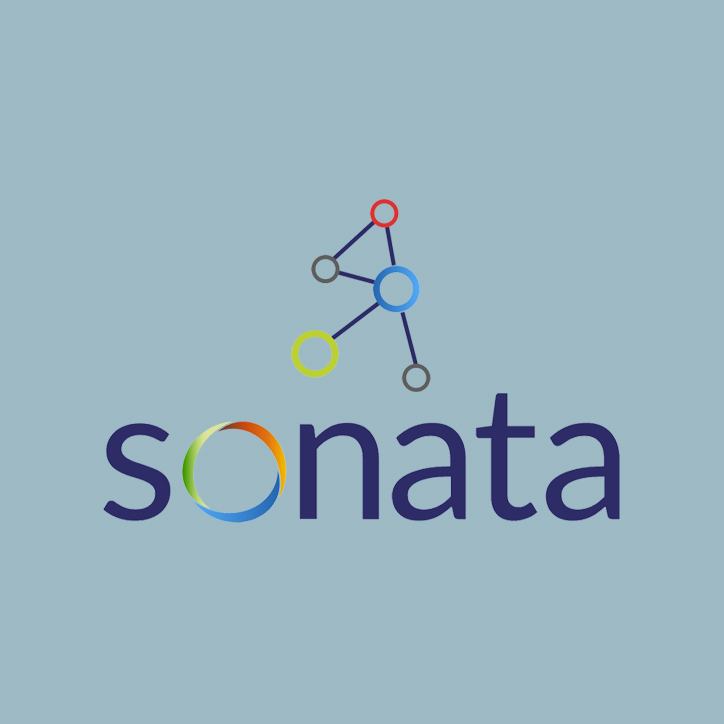 They are processes born from tarballs, anchored to namespaces and controlled by cgroups. Kubernetes – what should I remember? it’s not the perfect tool for every job. Your case might need something simpler. Kubernetes is a good solution in case your apps face traffic spikes and you need scaling solutions. 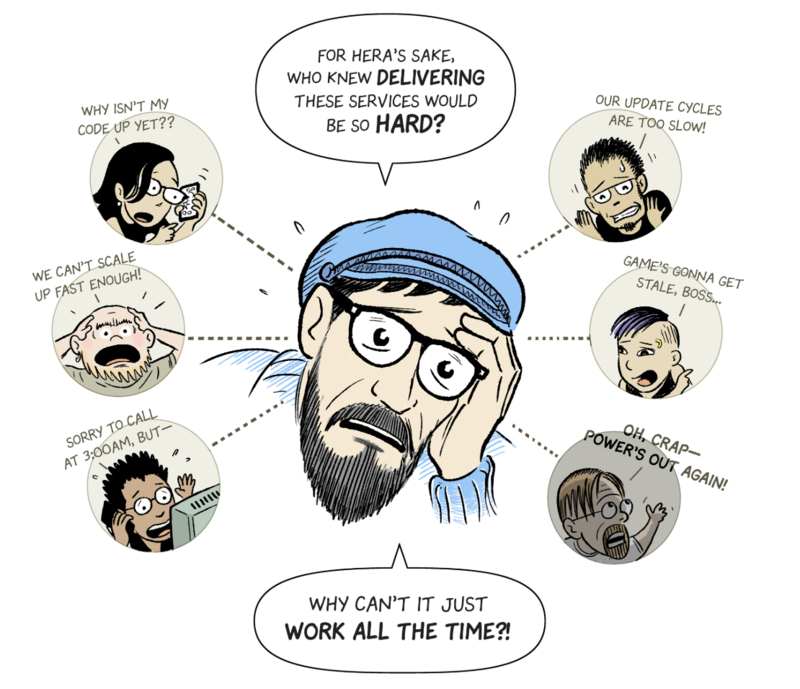 …Kubernetes is here to help us solve problems faced by System ops, DevOps teams, Developers, QA engineers, Site Reliability engineers… (read more at the k8s comic). Abstractions – what should I remember? implying that too many abstractions may create intrinsic complexity issues of their own.